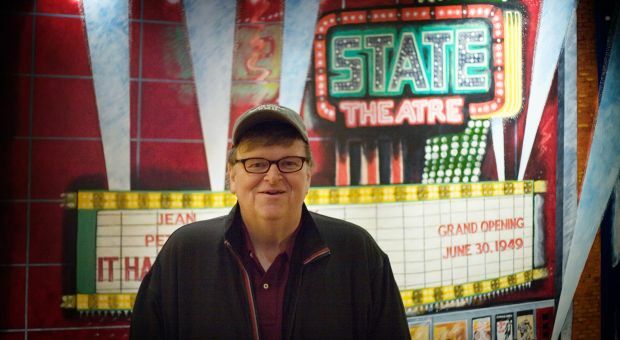 Michael Moore is known for such controversial documentaries as “Sicko” and “Roger & Me.” His latest is “Capitalism: A Love Story,” and he joins Diane to discuss lessons learned from the Great Recession and what he sees as the failures of modern capitalism. Michael Moore Director of "Fahrenheit 9/11," which won the Palme d'Or at the 2004 Cannes Film Festival. His other films include the Academy Award-winning "Bowling for Columbine" and "Roger And Me." He is also author of "Stupid White Men" and "Dude, Where's My Country?"